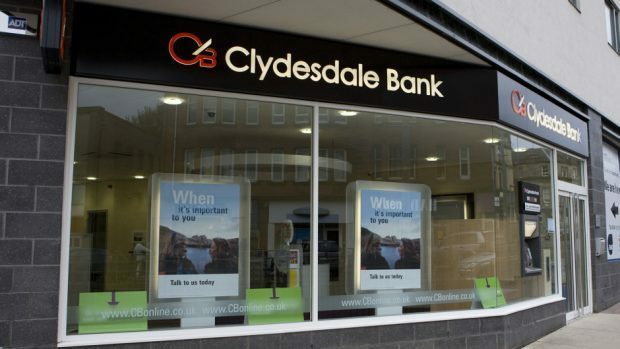 RGL Management said yesterday it intended to bring a claim against Clydesdale Bank, including claims relating to conduct under its trading name Yorkshire Bank, and its previous parent, National Australia Bank. It said it was acting on behalf of businesses who purchased fixed rate tailored business loans (TBLs) between 2002 and 2012. The group said: “RGL believes that in excess of 6,000 SMEs (small and medium-sized enterprises) have legitimate grounds to join this action. “Many SMEs that took out TBLs later lost their businesses to insolvency. RGL said it had received funding from Augusta Ventures for the litigation and recruited “a significant number” of SMEs to its group. Chief executive James Hayward added: “Clydesdale’s conduct is actionable and we’ll be suing those involved in order to recover damages for those customers it harmed.